Online Data Validation is Printronix's exclusive automated solution that evaluates every bar code to provide total scanning assurance, automatically overstriking invalid bar codes and reprinting valid ones. 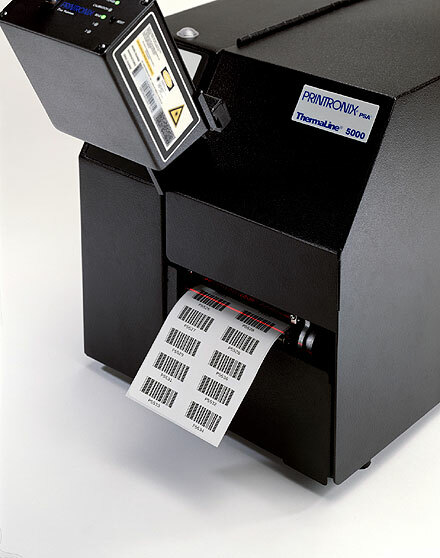 The result: intuitive innovation that solves customers costly bar code rejection challenges. Printronix now has enhanced this application by introducing ODV Data Manager, which integrates PrintNet Enterprise with ODV to give users robust data-capturing and reporting capabilities. Users can capture data about their printing applications, monitor and review all bar codes printed. With PrintNet Enterprise, users can evaluate data within each barcode, merge information into a database and port it to any application, such as SAP or Oracle. Producing defined custom reports, PrintNet Enterprise helps users manage industrial network printer systems.